How do I get the promotional Scavenger Hunt rewards? First, make sure you obtain some Berath's Blessings from any previous playthrough. 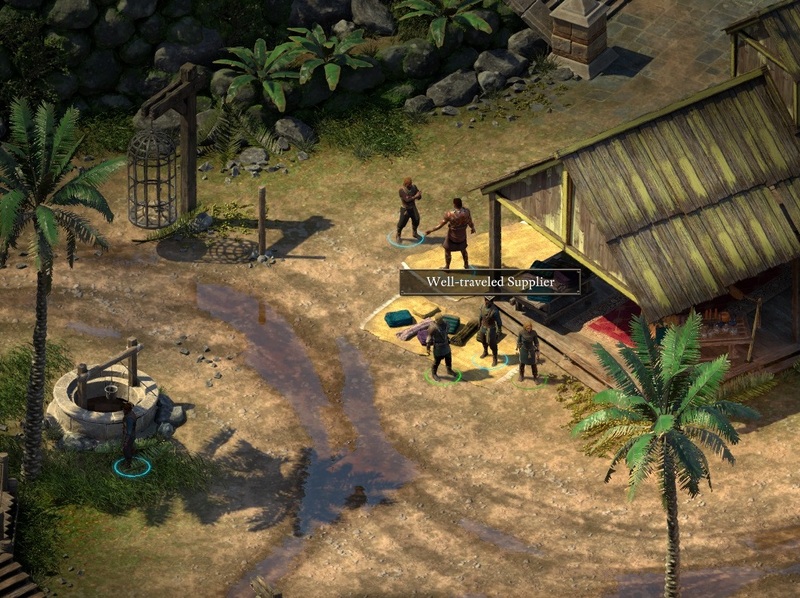 You accrue these as you play through Pillars of Eternity II:Deadfire and unlock achievements. 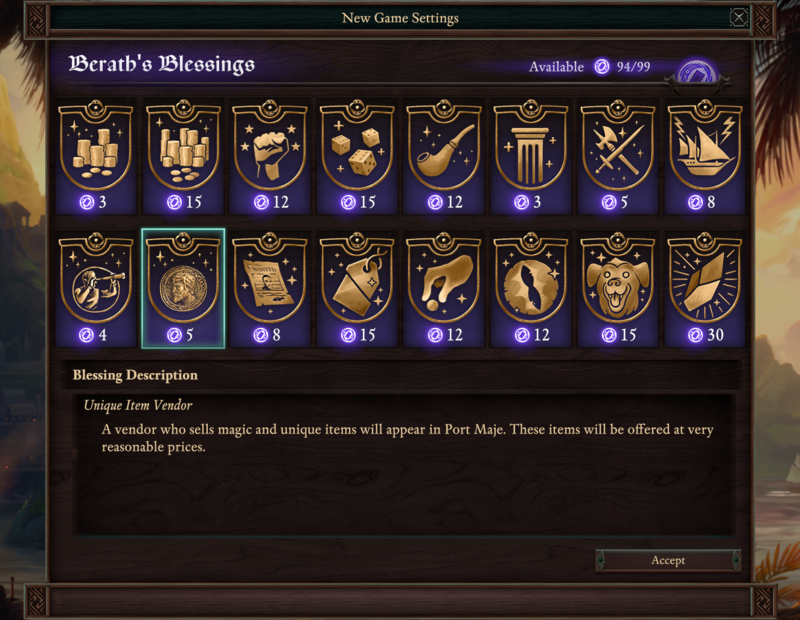 Once you have earned at least five blessings, any new game you start will give you the option to spend them and enable a special vendor that contains the Scavenger Hunt rewards. When looking at the wares of the Well-traveled Supplier, you will find some interesting looking items for you to take along your journey. Enjoy, and may the winds of the Deadfire blow forever in your favor!